Sounds awful, doesn’t it? Contrary to the frugal rules your parents taught you or maybe your grandparents. Well, the Great Depression was a long time ago and we’ve come a long way, baby. No more do trivial items like mortgage contracts bother us because, well, the other partner in the contract, the banks, are showing how little they care for us. I’ve discussed loan mods ad nauseam in this blog. The fact is for most borrowers either the bank refuses to offer one for a variety of reasons [too much income, not enough income, current in payments] or the loan mod proffered after months of paper-pushing is too draconian for the homeowners who soon fall into arrears again. As mentioned in a recent NY Times article, in practice passive resistance rules . Homeowners simply stop paying on their underwater mortgages. Now, living “rent-free”, they take whatever money they have and pay down bills, eke out an existence, put it away for the post- foreclosure rent deposit or do whatever they have to do to make ends meet. Don’t the banks swoop down and grab the house throwing its occupants into the streets? That’s what most of us think of when we think foreclosure, but the simple fact is the banks are swamped. In fact, today, the average borrower in foreclosure has been delinquent for 438 days before actually being evicted, up from 251 days in January 2008, according to LPS Applied Analytics. In my travels I’ve met plenty of homeowners who manage to stay in their homes rent free for months, even years. Not so long ago I talked to a man whose home in the Hollywood Hills had been in foreclosure for 24 months before the bank even threatened to evict him. He also had a guest house and had been collecting rent for the entire time. By law, his tenant was allowed to stay for another 60 to 90 days, though not rent-free. More than 650,000 households had not paid in 18 months, LPS calculated earlier this year. With 19 percent of those homes, the lender had not even begun to take action to repossess the property — double the rate of a year earlier. In California, a non-judicial foreclosure state, the process can be fairly rapid, 3 months and 21 days from start to finish. That’s theoretically and legally possible, except, again, it rarely happens. In California, the average is now 415 days and lengthening every month. The reason is the overwhelming number of defaulting mortgages. Even in short sales, the banks seem to be in no rush to consummate the transaction as borrowers forced to wait for 3 to 6 months have discovered. In the meantime, the homeowner lives rent free or collects rent from tenants Everyone lives in a kind of limbo knowing the ax will fall sometime and some would much rather just move out and get on with their lives and reconstructing their credit reports. For many, it may not be much, but it is some small revenge again the behemoth banks who took all that bailout money and turned a tidy profit while the nation’s homeowners bore the brunt. Yes, a small but satisfying revenge. Short Sales, strategic and otherwise, would seem to be the name of the game this year in L.A. County as in much of the rest of the country. With some 25% of the population now “debt-impaired” and 3 million foreclosures already accomplished, short sales are beginning to seem like business as usual. Malibu has one active listing of $4.5 million and 12 active short sales priced from 389000 to $3.8 mill; 6 pending short sales, but no other pending sales. One short sale closed in the last 3 months, but no standard sales. Pacific Palisades has one active listing and 8 active short sale listings ranging up to $2.5 mill; one pending short sale , but no standard pending sales.Four short sales closed in the past 3 months and one standard sale at $3.75 mill. 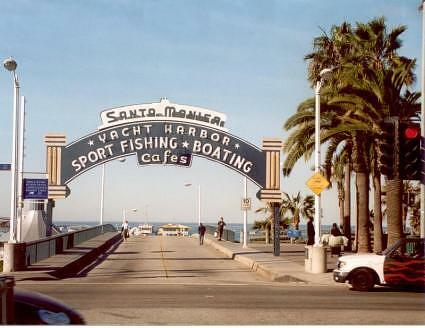 Santa Monica has 19 active short sale listings and 14 standard, but 16 pending short sales and only 8 standards with 8 short sales closed in the past 3 months as opposed to 2 standard sales. Beverly Hills shows 7 active short sale listings maxing out at $3.5 mill with 10 pending short sales up to $2.7 mill and no standard sales. In the past three months one short sale has closed, no standard sales. Bel-Air has 2 active short sale listings, 7 pending short sales [up to $4.1 mill] and no sales in the past 3 months. Brentwood, a larger city, has 217 active listings, 9 short sale listings, with 7 pending short sales, but in the past three months only one sale–a short sale, of course, for $2.9 mill. Arcadia in the San Gabriel Valley shows 148 standard listings with 5 active short sales, 12 pending short sales out of 39 pending sales and in the past three months 68 closed sales with 7 short sales. What are we to make of this? I see a number of different strands. One, standard sellers who do not lower their prices to short sale levels don’t sell their houses, so if you have to sell your home, it’s better to bite the bullet and price it right. If you don’t have to sell, take it off the market. Two, in areas like Arcadia where many homeowners purchased their homes all cash or have paid off their mortgages, the crisis is less severe. If you want to live there, you will most likely do a standard sale. Two, the short sale, strategic or otherwise, has certainly hit affluent areas.Any notion we may have had that expensive homes are somehow immune to our ongoing financial crisis must surely be seen as wrongheaded. Owners of expensive homes, mansions, are also sacrificing. Short of calling up all these sellers or their agents, I can’t know if the sales are strategic or the result of genuine hardship. What I do know is that the rich are now as “debt-impaired” as the rest of us. Banks do it, so why not the rest of us? That is the message not only from the famous liberal Grey Lady, the New York Times, cited in a previous post, but now also from the notoriously conservative Wall Street Journal in an opinion piece that has the right all atwitter. To go further, in my view, if the nation is to survive this crisis, it’s very possible that short sales will soon be seen as not only the financially reasonable way out but also the most patriotic way out. Why’s that? Recent figures indicate that 3.5% of all mortgages are already in the foreclosure process. That’s, of course, on top of the massive numbers of foreclosures that have already taken place. Add to those in the process another 9.7% of all mortgages which are now 90 days or more late and that’s an impressive 14% of all mortgages looking down the barrel of foreclosure. And, that’s not the end of it. An estimated 25% to 30% of mortgages in this country are upside down as homeowners owe more than their homes are now worth. That number is predicted to climb to over 40% in the near future. What is the fastest way out of this mess? Obviously, the best way would be for the banks holding the mortgages to reduce them down to present value of the homes or at least somewhere close to the present value. Homeowners stay in their homes; banks keep collecting the mortgage payments. 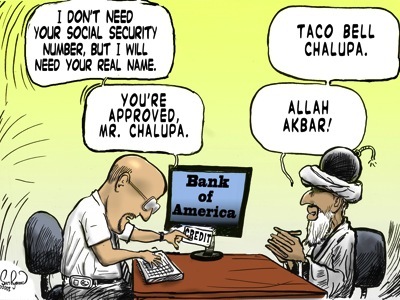 Banks are reluctant to do this. In fact, despite the government’s HAMP program offering significant incentives for banks to modify loans, banks effectively refused by merely tweaking loans or outright refusing to touch them. Now, the U.S. Treasury has come out with a new program which went into effect March 1, 2010. Called HAFA [Home Affordable Foreclosure Alternatives]. the program is a blueprint or set of guidelines for banks on how to process short sales. Designed to expedite the excruciatingly slow process in place to date at most banks [you know who you are, Countrywide], this may finally break the logjam of distressed mortgages that is threatening the very stability of our country’s economy. For anyone considering a short sale, strategic or otherwise, as a way out of a personal financial morass, this may be the best time to get underway. If you are considering such a move, call me and I’ll be glad to give you what advice I can. Trying To Keep Above Water: What is a Strategic Short Sale? Short sales are popular. With literally millions of homeowners hit by the double whammy of adjustable loans and financial dire straits, it’s no wonder that so many have chosen to avoid foreclosure and short sale their homes. Banks document the hardship and then agree to the sale. But, homeowners with bad loans or victimized by the economy are not the only ones wanting to get out of their over-priced mortgages and underwater homes. In fact, anyone with the smallest touch of financial acumen has figured out that paying a mortgage double what the property is now worth hardly makes sense. Enter the strategic short sale. 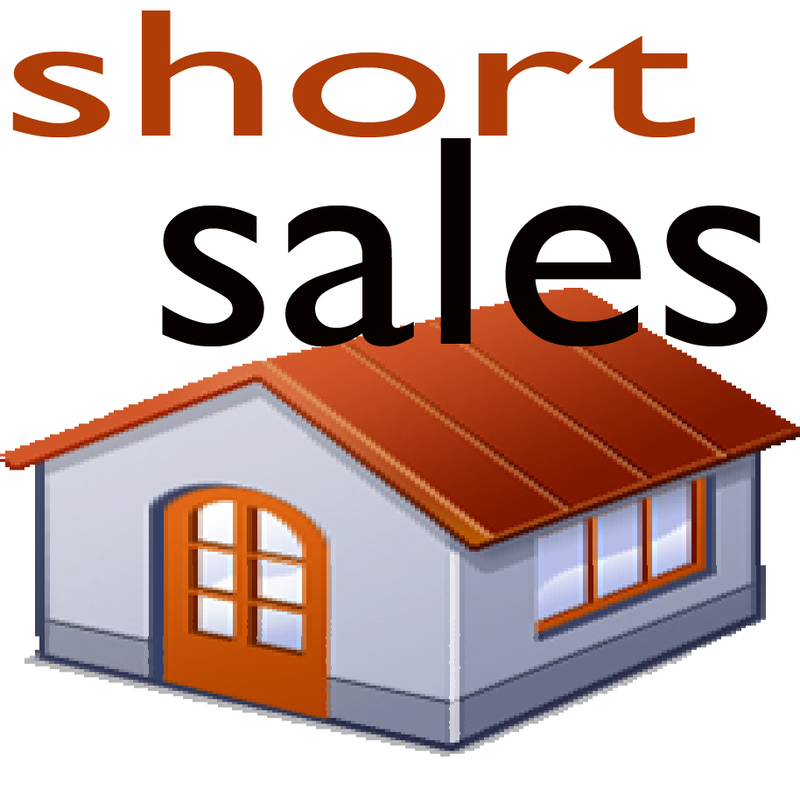 Simply put a strategic short sale is a voluntary short sale that does not necessarily involve a hardship. Increasingly, homeowners are making the financial calculation that not only are their homes and properties underwater but are likely to remain so for the foreseeable future. Even if they can make their payments, homeowners, especially the more financially literate, are determining that it simply is financial suicide to stay in a home, paying on the mortgage when the property has lost half its value. Better to bail. 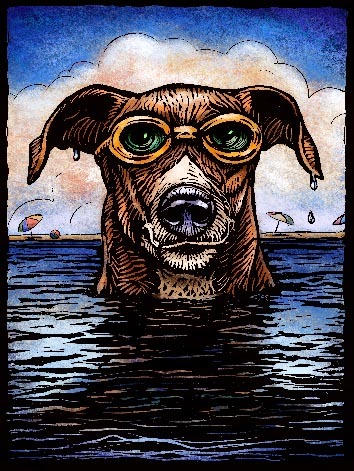 It’s better to keep your head above water than to drown. For those who feel it’s possibly not “honorable” or “moral” to treat the sacred contract signed with the bank so cavalierly, consider this: according to a recent New York Times article, Morgan Stanley itself made this “strategic” decision to walk away from five office buildings it had bought in San Francisco at the height of the boom. Yet, Henry Paulson, as U. S. Treasurer, expostulated that homeowners who walk away from their bad deals are nothing more than “speculators’. Oh, right, Mr Paulson, formerly CEO of the now-universally-acknowledged odious Goldman Sachs. Today in February 2010 about 25% of all mortgages are underwater. 10% of these mortgages are actually delinquent. Whatever you hear from the Pollyannas of real estate, those figures are likely to rise this year. Why? Simple–the unemployment rate is astronomical by our normal standards. Loan mods not only don’t work; they also require the homeowner to have a hardship, but not too much of a hardship since that would mean no money to pay the loan….The refi program isn’t working. All the wonderful ideas about helping homeowners have not helped, at least not enough. What’s a homeowner to do? 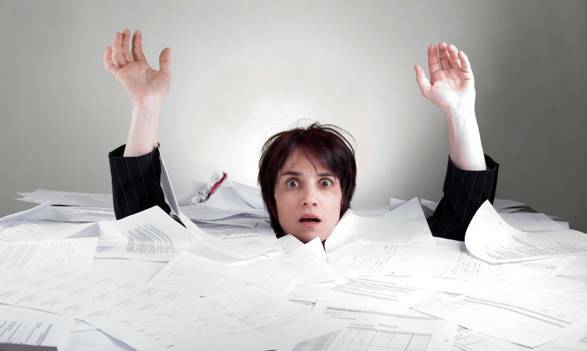 Follow the lead of the very banks to which you owe money and do a short sale. Make the calculation and decide if this is the best route for you. Today, if a homeowner is not delinquent, he can short sale his home and buy another at the same time. Increasingly, too, homeowners can get that short sale wiped off their credit reports in record time, especially if they have the money to purchase another home. People who short sale their homes frequently have lost thousands and often hundreds of thousands of dollars of real money, not paper equity. It’s not their fault the economy tanked. People operated synergistically with the banks in our economic ecosystem taking on the bad loans that banks offered, both in good faith at the time. Neither is totally at fault for the resulting disaster, though both are suffering, people more than banks, I dare say. In a short sale, banks get something less than the promised amount but usually 35% to 50% more than in a foreclosure. Short sales, strategic or not, make the best sense for both parties. A classic win-win, if you will, or, more aptly, lose-lose.